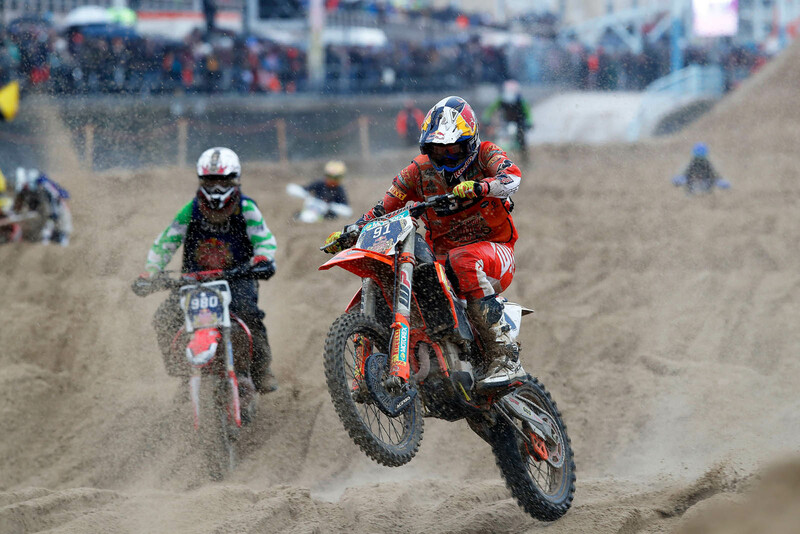 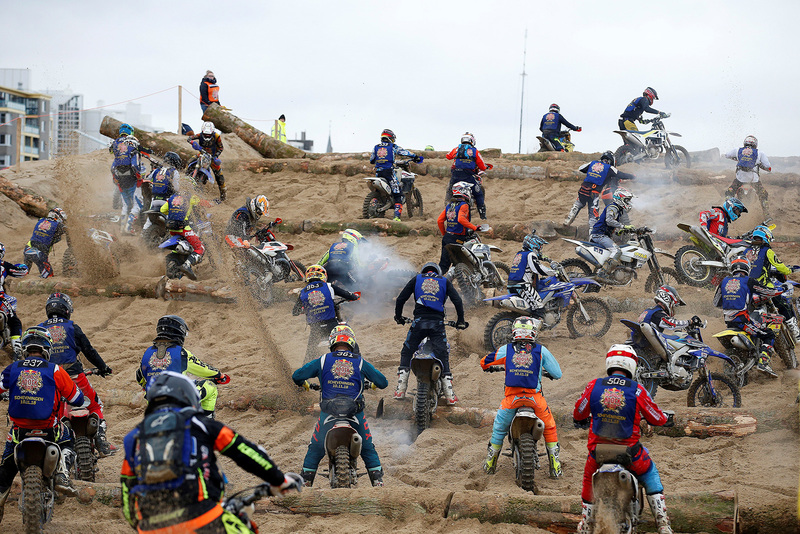 History has been made as Billy Bolt (Husqvarna – GBR) is crowned the ULTIMATE ENDURO CHAMPION 2018 at the eighth and final round of the World Enduro Super Series, Red Bull Knock Out in The Netherlands. 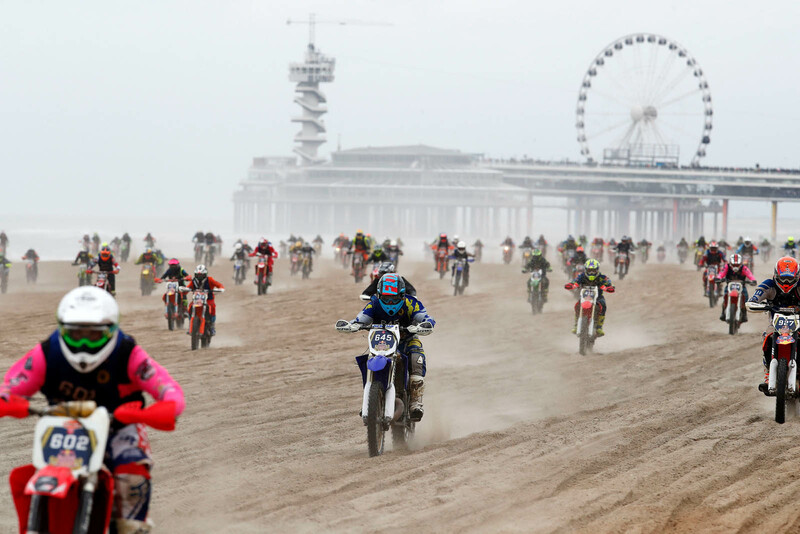 Becoming the World Enduro Super Series’ inaugural champion, the Rockstar Energy Husqvarna Factory Racing rider claimed the top step of the championship podium ahead of Germany’s Manuel Lettenbichler (KTM) and Red Bull KTM Factory Racing’s Nathan Watson (KTM – GBR). 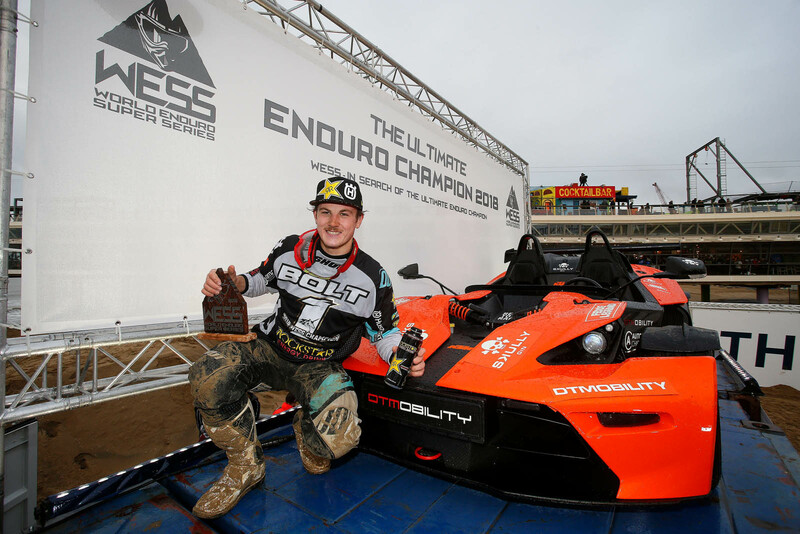 In becoming the ULTIMATE ENDURO CHAMPION 2018, Billy Bolt claimed the World Enduro Super Series prize of an X-Bow.